Canada Posts Strongest Quarterly Growth in Two Years - Canada Immigration and Visa Information. Canadian Immigration Services and Free Online Evaluation. 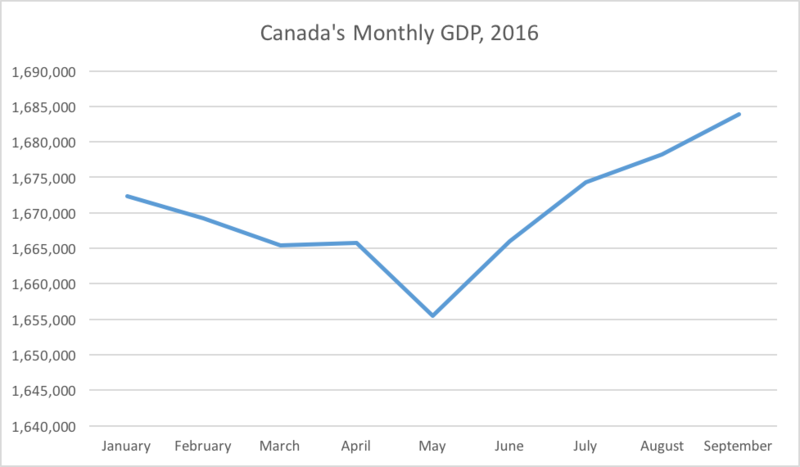 Canada’s economy grew the most it has in more than two years in the third quarter of 2016, according to the latest government figures. Real GDP increased by 3.5 per cent, rebounding from a second-quarter drop and beating average estimates. Exports were a key driver of the recovery, as Canada posted its best quarter-by-quarter growth since 2014. 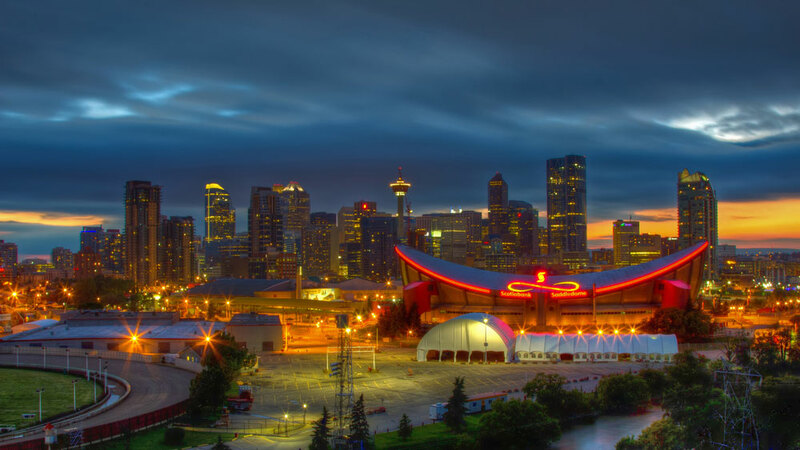 The recovery was predicted following the impact of Alberta’s wildfires on the second quarter results, with the energy sector dramatically slowed. Monthly growth also beat estimates, with the 0.3 per cent boost in September marking the fourth straight month of GDP increases. Experts said the growth was encouraging, and also a sign of a further expected increase in the fourth quarter. Exports of goods and services were the key driver, managing a remarkable 23.7 per cent swing from a 14.8 per cent decline in the second quarter to an 8.9 per cent surge in the third. Energy led the recovery with a 6.1 per cent boost as the sector roared back into action following the wildfires. Household consumption, a key indicator of consumer demand, grew 2.6 per cent year on year, which the experts put down to an increase in federal child benefits for families with middle and low incomes. Meanwhile, residential investment fell 5.5 per cent, possibly in relation to the steps taken to cool the Vancouver housing market by introducing a foreign buyer tax. Oil and gas again led monthly increases, with production up 3.8 per cent, while construction, manufacturing and retail trade also grew. Experts say the strong results could cause the Bank of Canada to look again at forecasts predicting fourth quarter growth of 1.5 per cent, 2016 growth of 1.1 per cent and 2017 growth of 2 per cent.